Soapy Bubbles Beauty : Which Colour Eyeshadow Should I Use?! 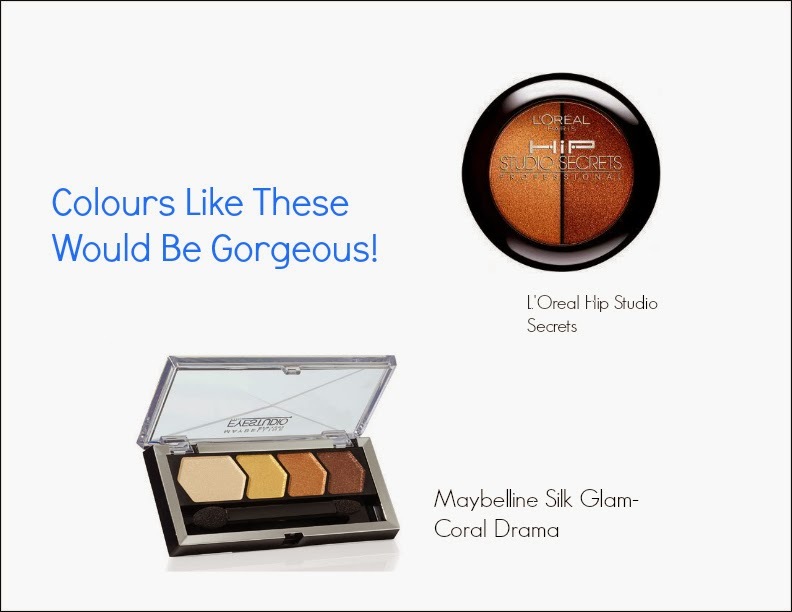 To make your eyes pop, you'll want to use warmer colours like browns and peachy tones. Dark smokey colours are perfect if you're going for a dramatic effect. I know it sounds weird but orange/coppery colours will make blue eyes look amazing! Seriously, anything will work for brown eyes! 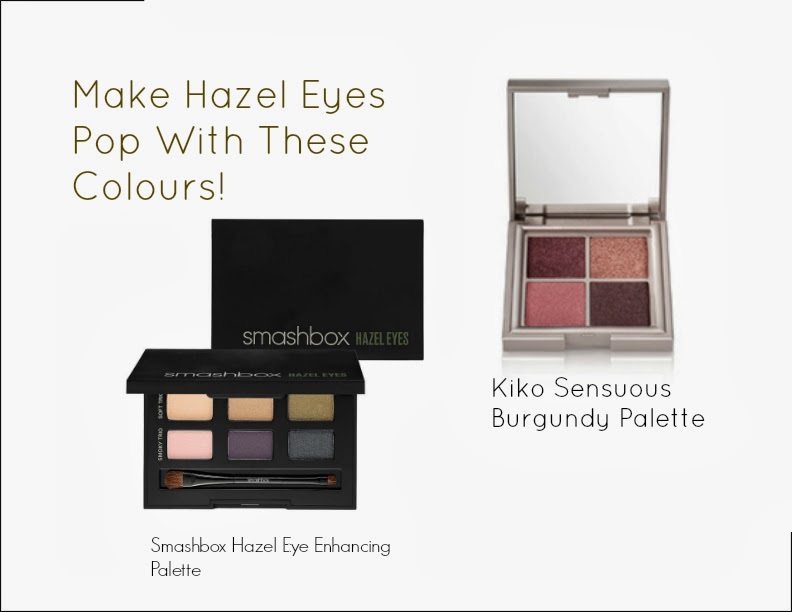 To make them pop, I love bronzey and purplish colours for these peepers! 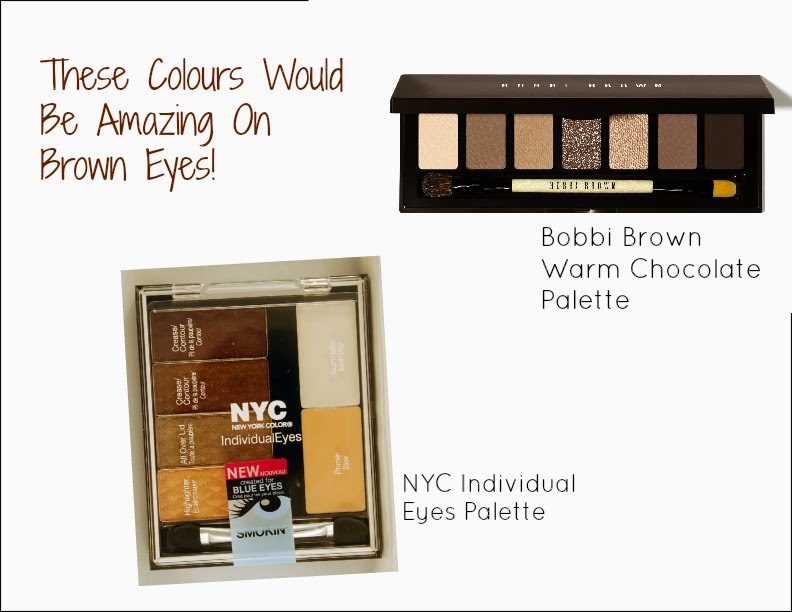 Dark shadows are lovely with brown eyes too-you can just use anything! Browns, golds and purples are soo pretty on green eyes and will make them pop beautifully! 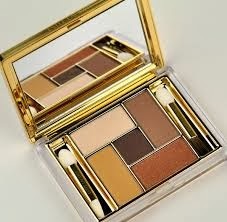 This Estee Lauder Palette is perfect!! The best choice for this beautiful eye colour are grey, purple, and burgundy. Thanks so much for reading! Happy eyshadow shopping!